Guided By Voices classic lineup to release Let’s Go Eat The Factory, first album of new material in fifteen years. After a fifteen year hiatus, the ‘classic line up’ of Guided By Voices (Robert Pollard, Tobin Sprout, Mitch Mitchell, Greg Demos, and Kevin Fennell) finishes off its year-long reunion tour by releasing an album of 21 new songs, deliberately choosing to return to what bandleader Robert Pollard calls the ‘semi-collegial’ approach of iconic GBV albums like Bee Thousand and Alien Lanes. Let’s Go Eat The Factory is much more than a mere return, however: sprawling, variegated, heavy, melodic, and yet still recognizably and coherently Guided By Voices in both its literal and mythic senses. Let’s Go Eat The Factory is slated for a January 1, 2012 release on Fire Records. 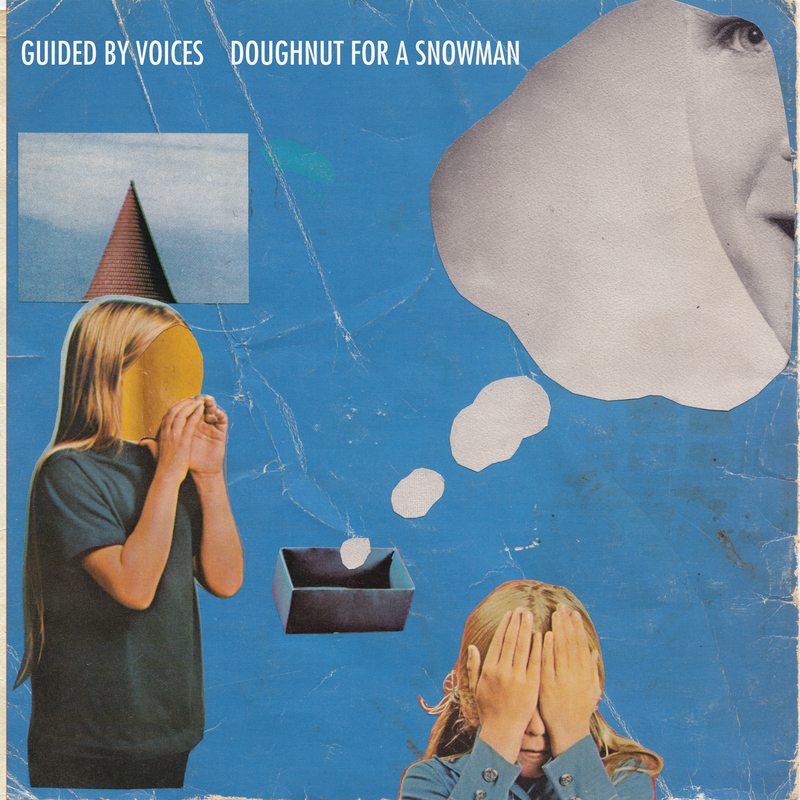 In the meantime ‘Doughnut For A Snowman’ comes out on a 7″ single on 28th November with four non-album B-sides. Hear the lead track below.